From November 18-30, 2018, RSA members are invited to participate the 2018 RSA Speed & Power Challenge. The 2018 RSA Speed & Power Challenge will provide an early season competition opportunity for all athletes. The 2018 RSA Speed & Power Challenge is a club-based event that may be completed during scheduled practices. Clubs are encouraged to come together for events, but this is not required. 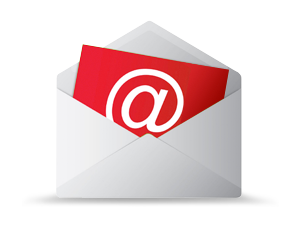 Clubs must register through a very simple form by November 9, 2018 , which can be accessed here . There is no fee to participate in the pilot of the 2018 RSA Speed & Power Challenge. 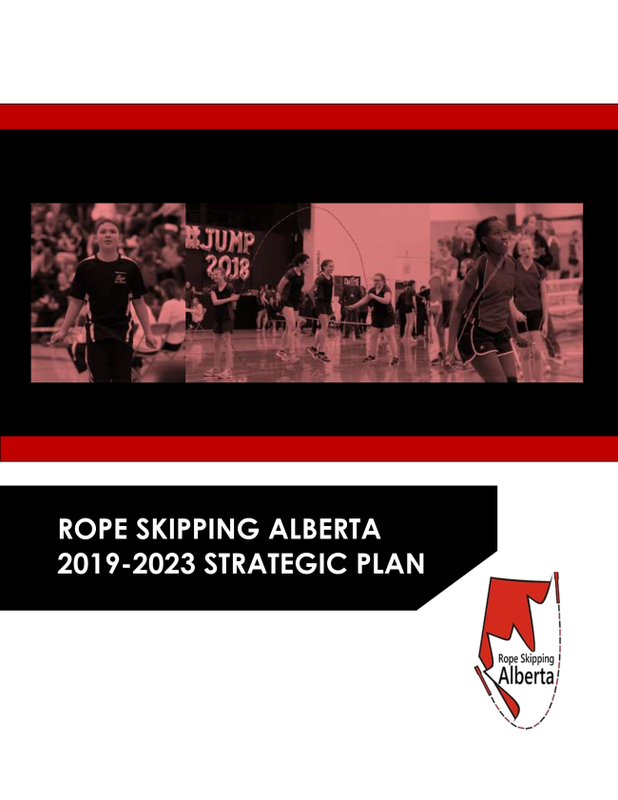 On October 28, 2018, the Board of Directors launched a new strategic plan to support the development of Rope Skipping in Alberta. Click here to download the 2019-2023 Strategic Plan. 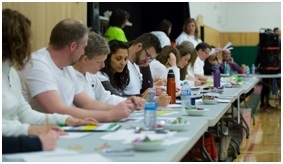 Please email Jodi Harrison, RSA Judging Coordinator, at jodilynne7@gmail.com to register for a workshop, and please indicate if you are participating in all of the training, or just a specific area of it (speed, creativity or difficulty), and if you have judged previously at a Provincial or National level. 2018 RSA Skipping Summit a great success! 15+ adults entered the first RSA AdultSkip Challenge! 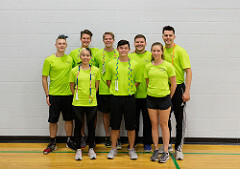 RSA extends its appreciation to the 2018 RSA Skipping Summit Task Group for their leadership and coordination, as well as all of the facilitators, instructors, volunteers and parents who made this event fantastic! 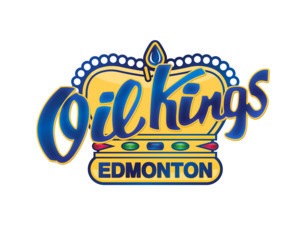 RSA has been invited to participate in the pre-game festivities for the January 6, 2019 Oil Kings game at Rogers Centre in Edmonton. More information will be available soon. Anyone interested should contact Tyrel Gibson , RSA Director. Consider contributing your expertise to RSA! 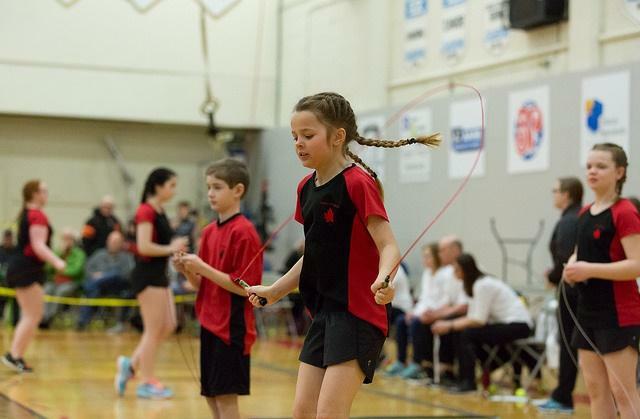 Rope Skipping Alberta is required to comply with the standards of the Occupational Health and Safety Act to ensure that its competitions and events are safe for all athletes, coaches, judges, competition officials, and spectators. 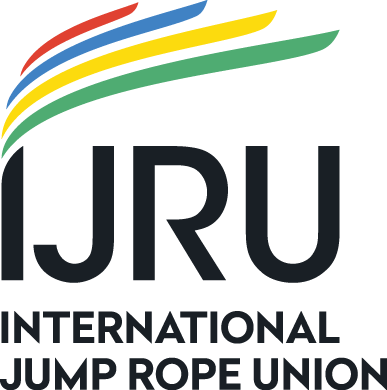 Rope Skipping Alberta is looking for a volunteer to support their efforts to ensure that events are safe for all. If you have experience with occupational health and safety and are willing to extend your knowledge, please contact ropeskippingalberta.board@gmail.com. 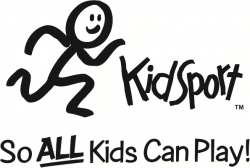 Keeping Girls in Sport is an e-module that teaches coaches and program leaders how to create safe and respectful environments for girls , and ultimately, help girls stay engaged in sport and physical activity. 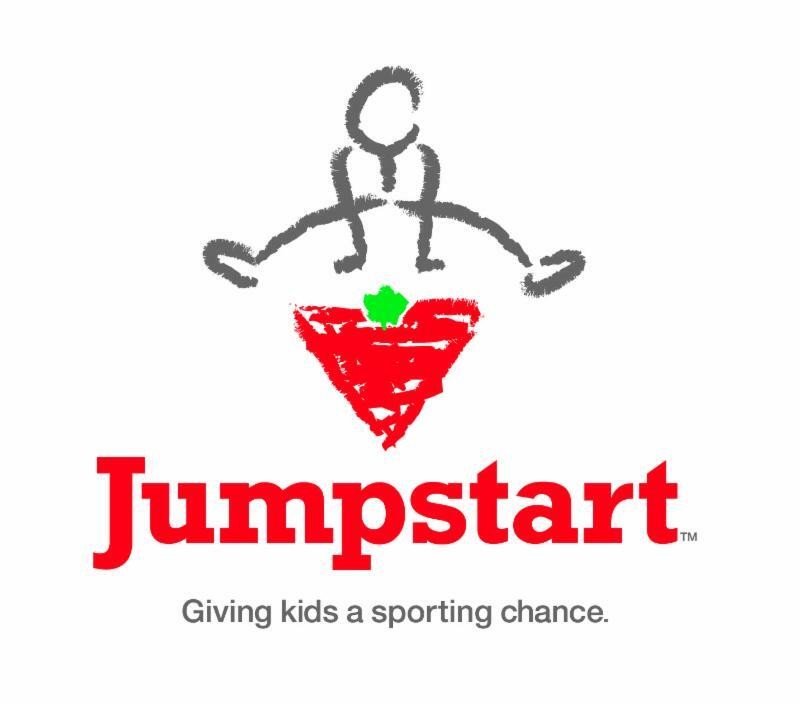 Canadian Tire Jumpstart Charities developed Keeping Girls in Sport in partnership with CAAWS and the Coaching Association of Canada, and with the expert input of Dr. Vicki Harber.